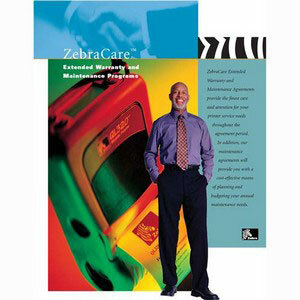 Service Contracts for Zebra products. Both 1 and 3 year lengths are available, as are on-site and service center repair contracts. We also offer Express On-Site Service - please call for details and pricing. The Zebra ZA0-S4X0-200 is also known as ZEB-ZA0S4X0200	or ZA0S4X0200	.